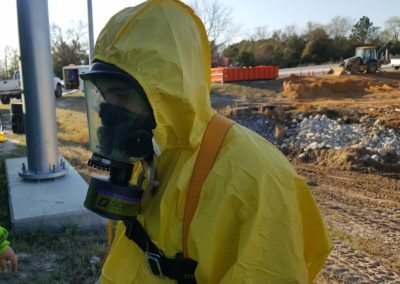 Inspection of your respirator can save your life! Inspection of your respirator can save your life. A leaking of defective respirator will allow outside air come into contact with your face and eyes, enter your nose, mouth and lungs. Depending on the contaminate, this could lead to dizziness, sickness, blindness, unconsciousness or death. 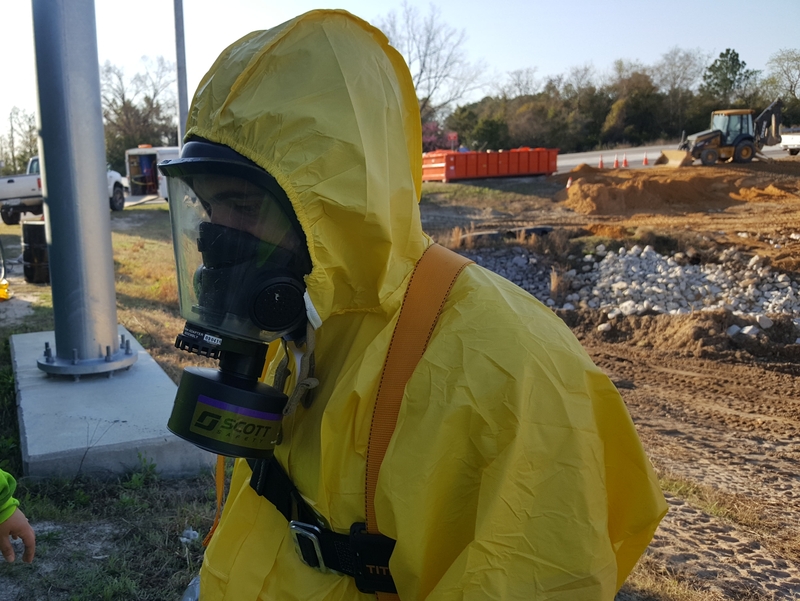 The respirator is your first line of defense against a hazardous work environment and keeping it in perfect working condition through a thorough inspection prior to use is key. Ensure that the respirator and filter cartridge selected fit the requirements of the hazard and the respirator is sized per your respirator fit test. Check the rubber face piece for cracks or scratches. Check the inlet and exhaust valves for stiffness or brittleness by removing each valve and checking by hand. Insure that the new filter cartridge is properly installed on the respirator. Inspect the straps for deterioration, cracks or tears or excessive stretching. Visually inspect the inside of the respirator mask for dirt or debris, cleanliness is absolutely crucial for best results. Ensure the face mask is clean and free of cracks or scratches. After the respirator has been donned, a positive fit test is required to ensure that a good seal has been met. 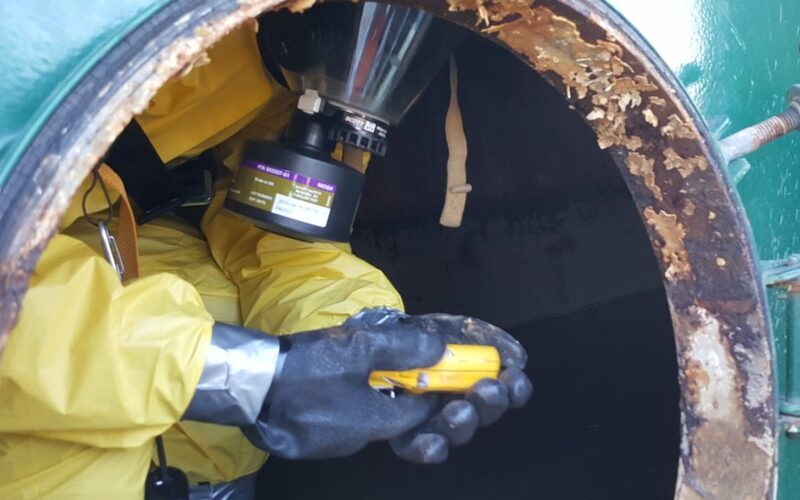 Positive pressure test: Cover the exhalation valve port with the palm of your hand and exhale out, air should escape around the rubber seal of the mask. Negative pressure test: Cover the inhalation valve(s) with your hand(s) and inhale. The mask should collapse on your face. Hold the valve for 3-5 seconds, if a leak is detected, readjust the straps closest to the leak and repeat until the leak is no longer detected. If at any time while wearing any respiratory device you experience difficulties breathing or smell anything out of the ordinary, IMMEDIATELY, remove yourself for the area and take off your mask.